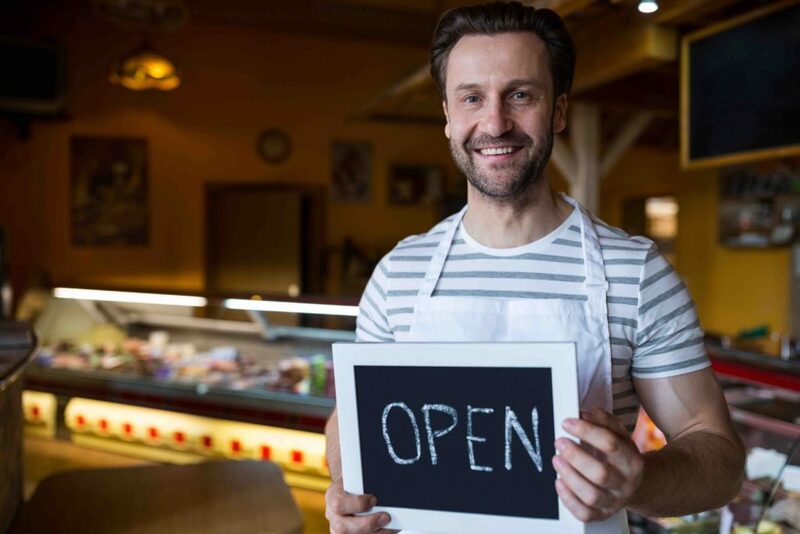 Small businesses generate the most sales and provide the most jobs in the US economy, according to SBA.gov. There is no question that small businesses are healthy for the economy. While consumers may not know these facts, they at least know that their money is going to support a local entrepreneur by shopping at a local business, rather than to a presumably detached national chain. This ethos develops a fertile setting for small businesses to build strong relationships with their customers. Consumers want to, and are inclined to, build strong relationships with local businesses, which is a huge advantage! The warmer you treat your customers, the better. Short and positive conversations with people go a long way. In fact, The Grant Study by Harvard University found that people with warmer relationships were happier and made more money. As a business owner or manager, these points are probably not news to you, however, what are you doing to capitalize on them? For example, are you supporting the local neighborhood, other than by owning or operating a small business? One effort to do so is to join the local chamber of commerce or simply by promoting neighborhood news or events to your customers. Are you employees trained to build warm and personable relationships with your customers? Although this may seem to be common sense to you, sometimes you simply have to vocalize this point to make it a constant priority and repeat it (tastefully), so it is internalized. Fortunately, both points raised in this blog post are easy to take advantage of and may only require a few small adjustments for you, if any.